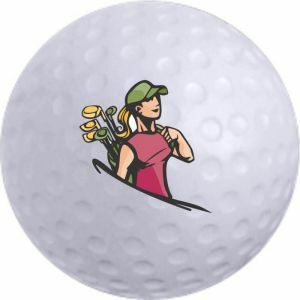 Get some custom printed stress balls for your customers today, and they will appreciate your kind gesture! 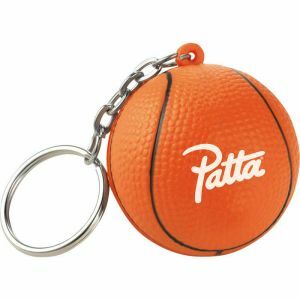 In this stressful world, a personalized stress balls can certainly help someone relieve pressure and stress especially in a fast paced office environment. 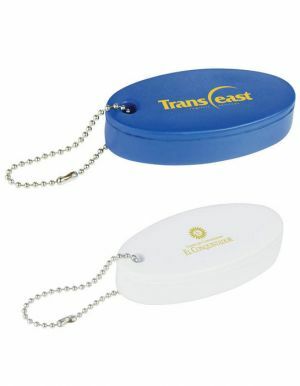 Promotional stress relievers imprinted with your logo is a good way to showcase your corporate brand as someone meditates quietly and squeezes your gift to de-stress. 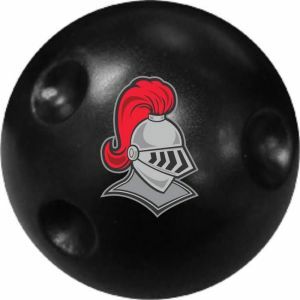 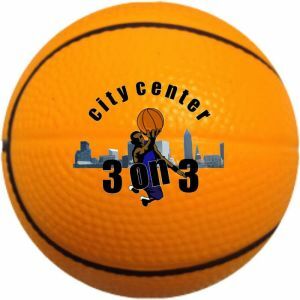 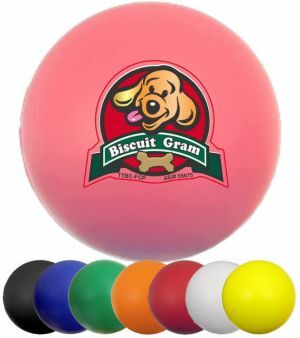 Promotion Choice's customized stress balls are made from a non-toxic polyurethane squeezable foam material. 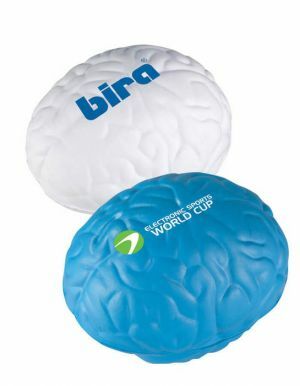 Squeeze one of our wonderful custom stress balls and see it go right back to its original shape! 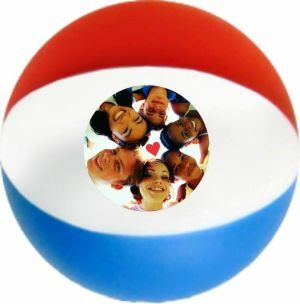 We have many many styles of printed stress balls. 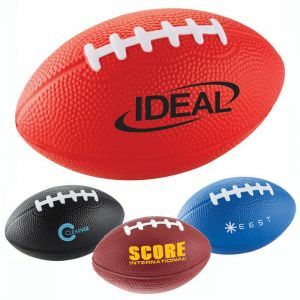 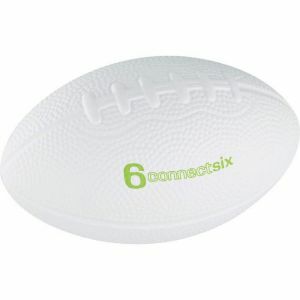 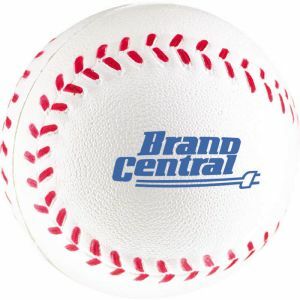 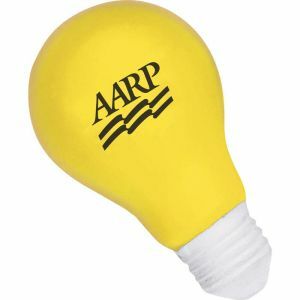 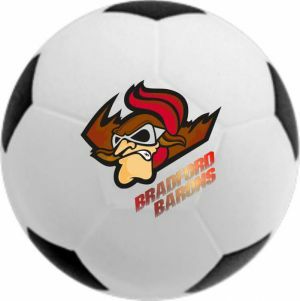 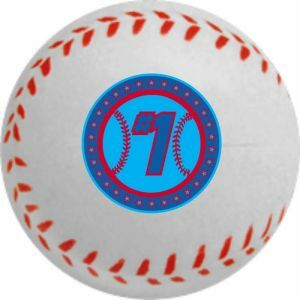 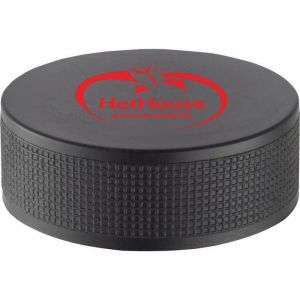 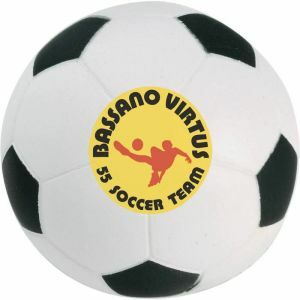 These branded foam stress relievers imprinted with your logo comes in all colors and in the following varying styles: regular round shapes in a variety of colors, star shaped, heart shaped, soccer ball stress reliever, foam basketball, baseball, football, gold ball, tennis ball, bowling ball, hockey puck, light bulb, construction hat, brain stress ball, beach ball, apple, tear drop, world or globe, thumbs up, flip flop or slipper, caption bubble, dice, house, and even a variety of personalized foam stress reliever keytags. 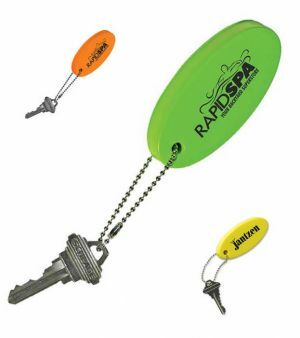 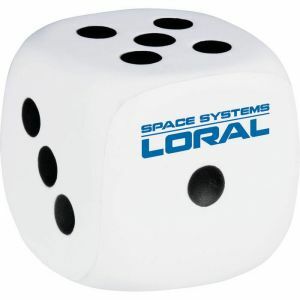 Today, promotional stress relievers are one of the most popular corporate giveaways. 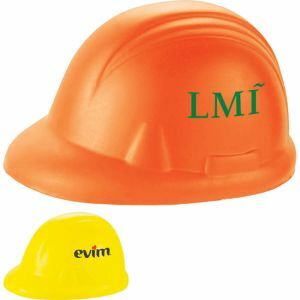 These are gifts which people actually keep and make practical use of. 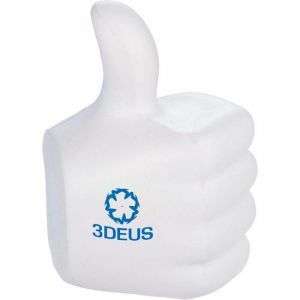 They usually display it on their office desks because they look cute or appealing, and when needed, people simply grab these custom foam stress balls and squeeze them to de-stress themselves for the pressures of work or the daily grind. 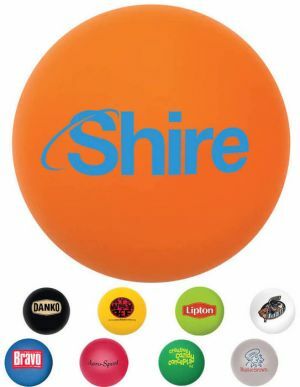 Because of the texture and density of these logo foam stress balls, we do not recommend printing half tones on them, as your logo won't look good that way. 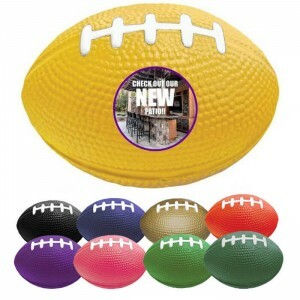 Bold solid prints will look the best. 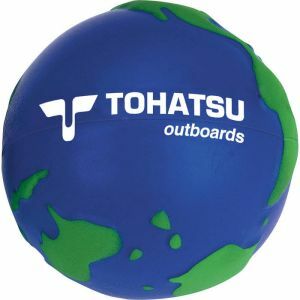 Many styles of our custom stress balls are also available for full color printing, so you can actually print unlimited colors such as a photograph onto one of these marvelous printed stress relievers and have your logo or brand look doubly good! 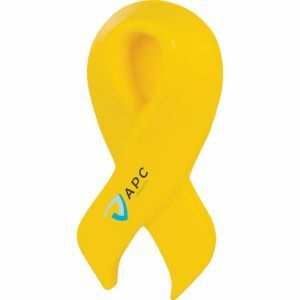 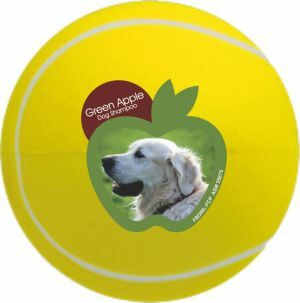 In addition to our usual styles of wholesale or bulk stress relievers, Promotion Choice now also carries custom foam stress pals - Basically yellow personalized foam stress balls with a face of your choosing on one side, and your logo imprinted on the other side. 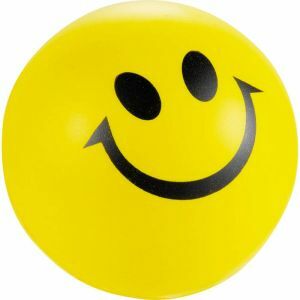 Some of the imprinted foam stress ball faces we have include: alien, angel, cool, devil, glasses, goofy face, jolly, laughing face, ornery expression, scrunched, smiley face (a must for any emoticons! 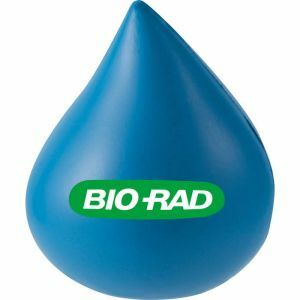 ), stressed face, surprised look, and winking. 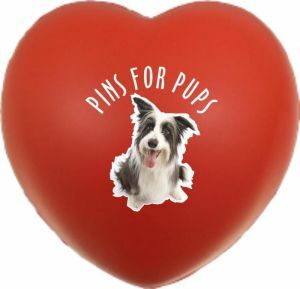 While shopping for one of our promotional stress balls, don't forget to check out these fun and zany personalized stress pals too. 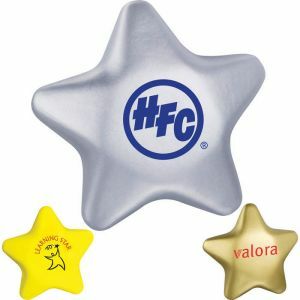 Your customers will certainly find humor in them and appreciate them. 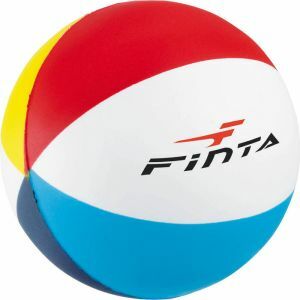 While shopping, you might find two similar pages selling identical imprinted stress balls. 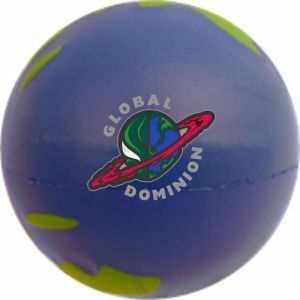 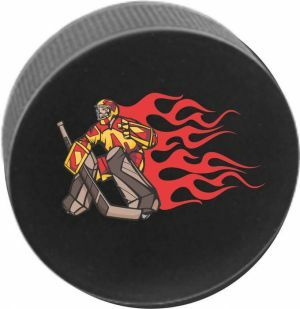 For example, we may have two pages selling round stress relievers, or custom football stress balls, or personalized basketball stress relievers, etc. 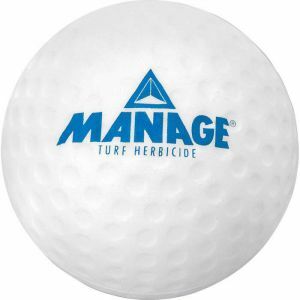 There is not really any differences in material, but we do have a couple of warehouses printing on these imprinted stress balls, and wanted to offer our customers both options. 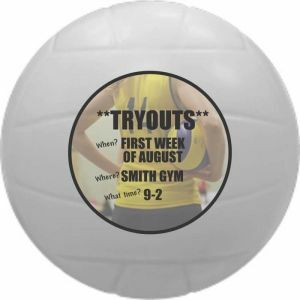 In each case, there may be slight differences in costs, in imprint areas, in production times, and in imprint options - such as the availability of full color printed option. 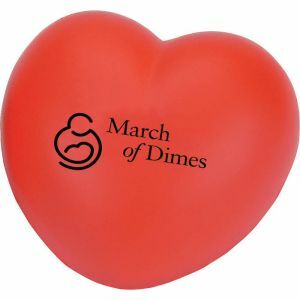 As always, Promotion Choice is grateful for your business, and we are eagerly awaiting any questions or queries you might have for us on our customized foam stress balls or print stress relievers.